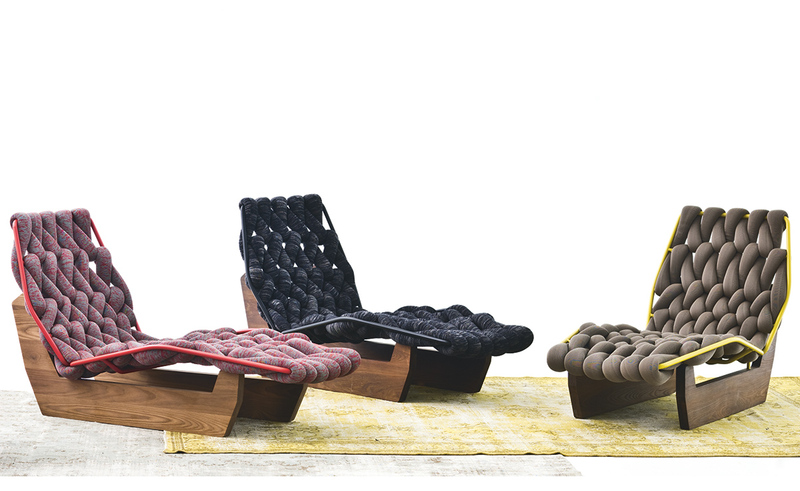 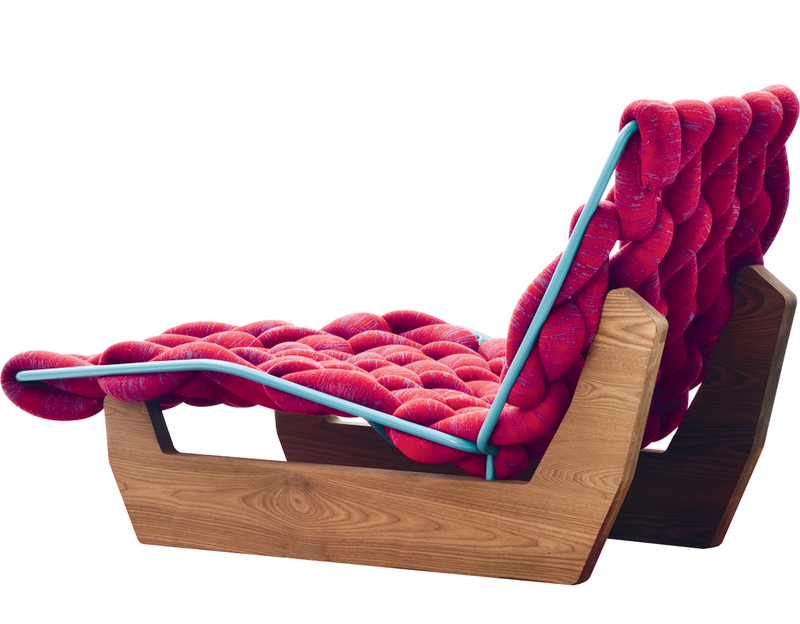 The Sleek and unique Biknit Chaise Lounge provides superior comfort and elegant lines true to Urquiola's style. 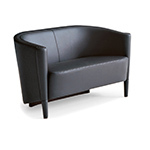 The Lounge features a solid oak base in different finish options. 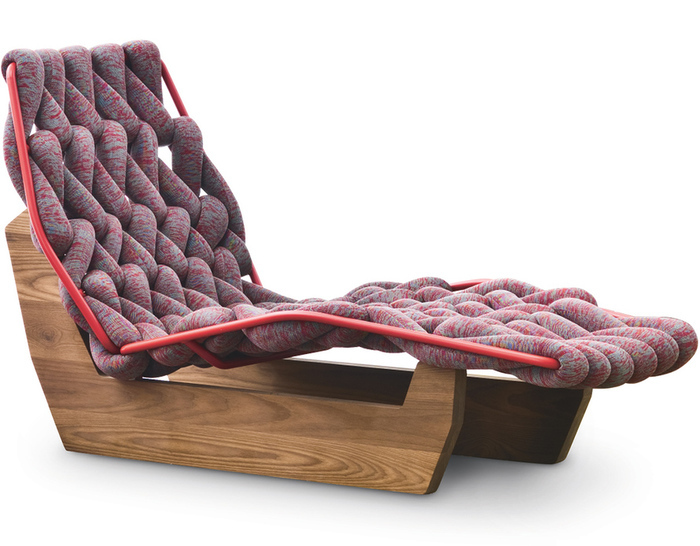 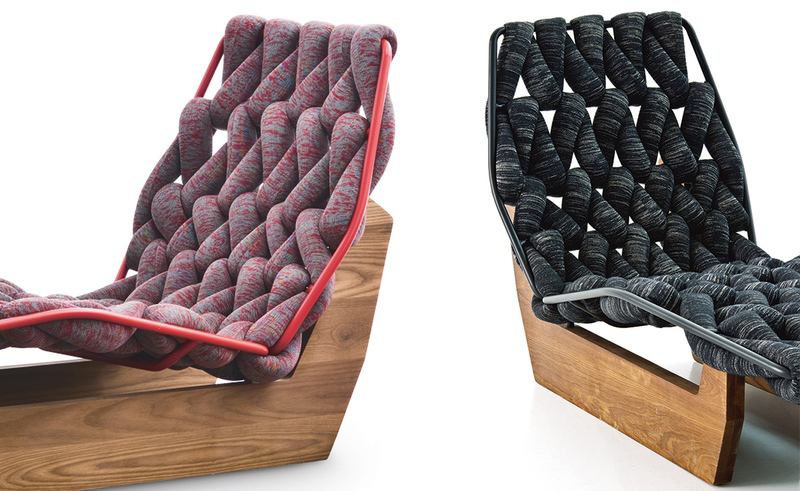 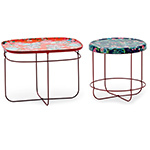 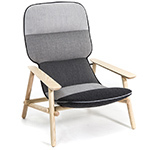 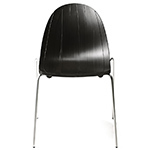 The upholstery is oversize cord constructed of wool knit or poly-vinyl knit fabric over polyurethane core woven on tubular steel with a powder-coat finish. 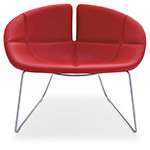 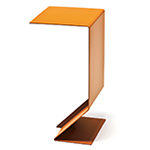 $5,350.00 + shipping in the continental U.S.